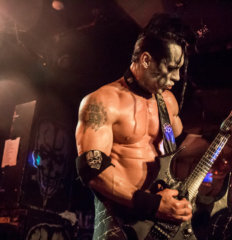 Clifton, NJ — Hidden deep within the aluminum sided jungle of the New Jersey Suburbs lies a claustrophobic cavern by the name of Dingbatz, where local punk-rockers, goths, and headbangers have called home for over a decade. 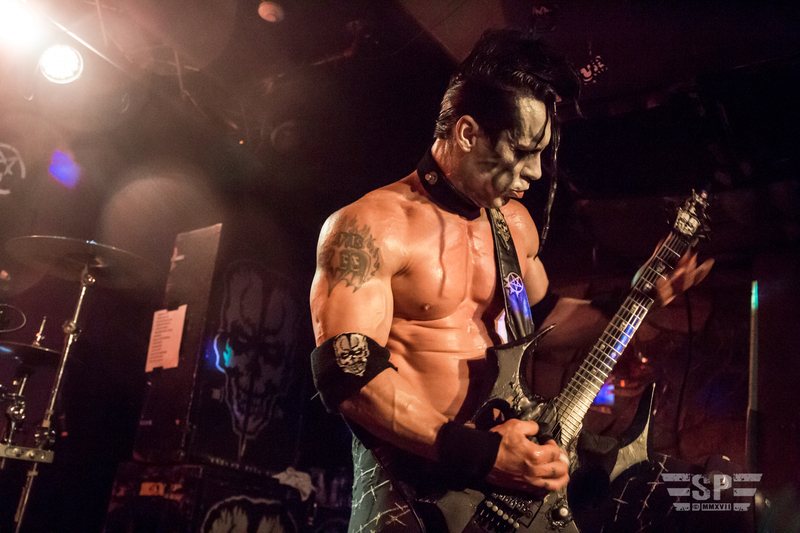 Serving as one of North Jersey’s few remaining venues for live music, the venue hosts mostly local acts, though every so often the planets align and something big comes to the stage. 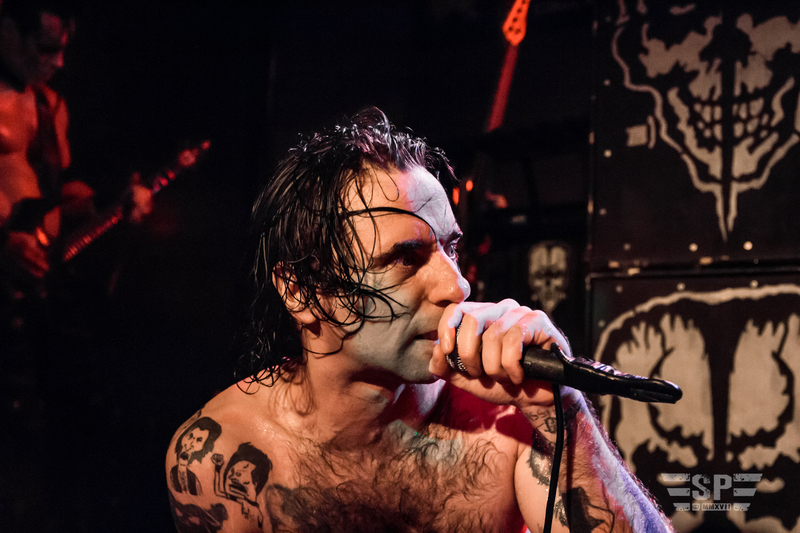 That being the case, Dingbatz was blessed to a double feature beginning with Davey Suicide, a small group of face painted gutter goths hailing from Un-HOLYwood, California according to their claims – that’s just south of regular Hollywood for all the less hip. 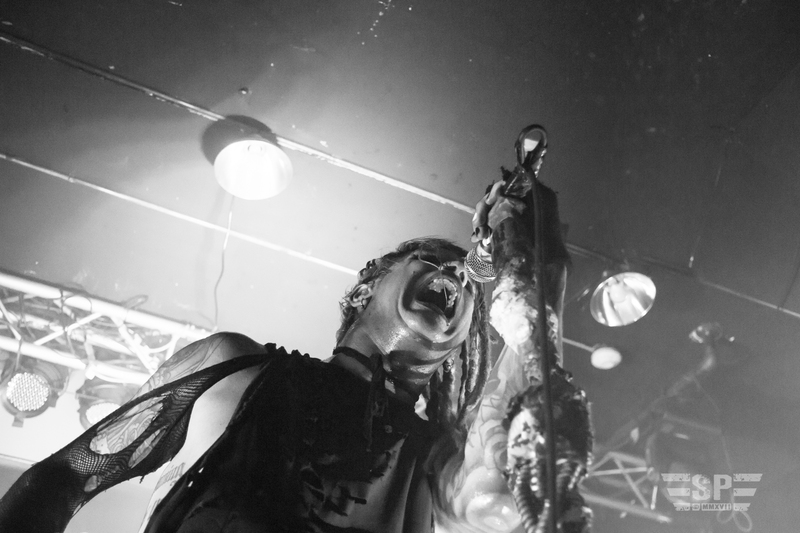 Unleashing a stage show sized more appropriately for Met-life stadium upon the cramped stage, including custom lights and fog, Davey Suicide brought forth a massive stage presence and performance, nearly shaking the unprepared facilities to bits. 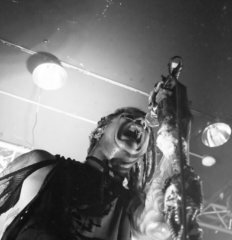 With an oddly synth-less lineup for a goth act, Davey Suicide’s sound reflected more of an aggressive punk and metal act rather than what one would expect from 4 guys dressed like fashion conscious Cenobites from a “Hellraiser” movie. 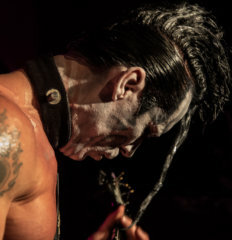 Headlining the bill, Doyle — along with his self-titled band featuring long-time Collaborator and vocalist Alex Story — took the stage. 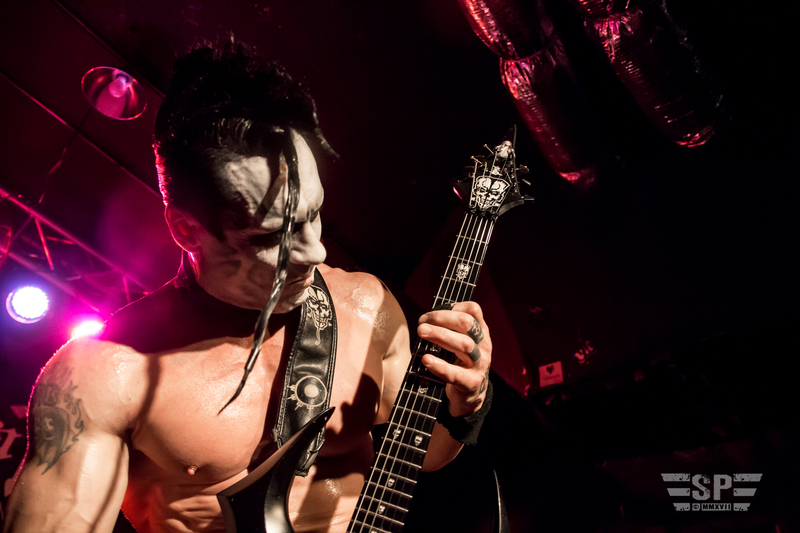 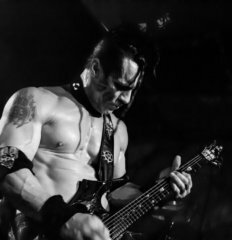 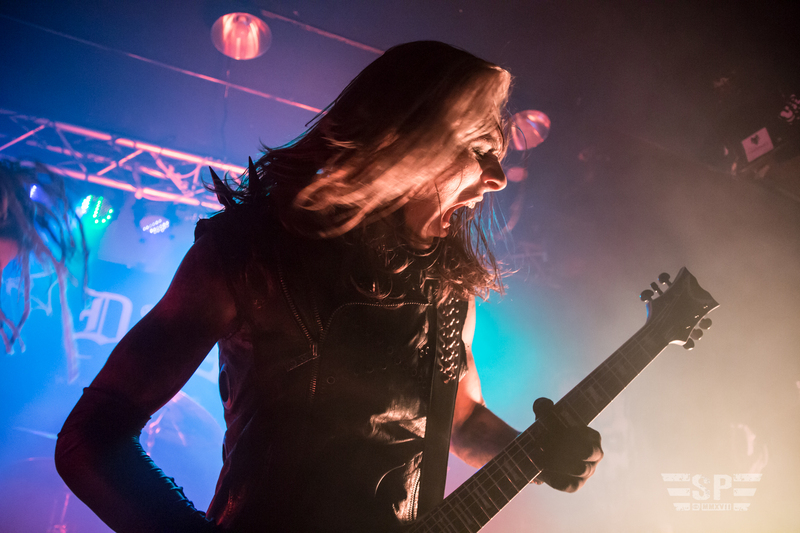 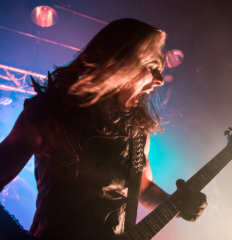 The ghost faced, devil-locked former Misfits guitarist towered above the crowd and his band alike as he emerged from the stage door. 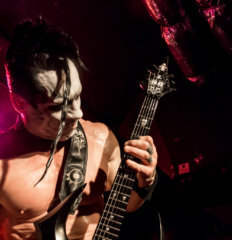 Maintaining his authentic image, clad in his own trademark Frankenstein’s Monster get-up, Doyle and crew belted out a series of tracks from his latest record, titled As we Die (2017, MonsterMan Records) with impressive skill, light years apart from the sonic chaos of his younger days as a Misfit. 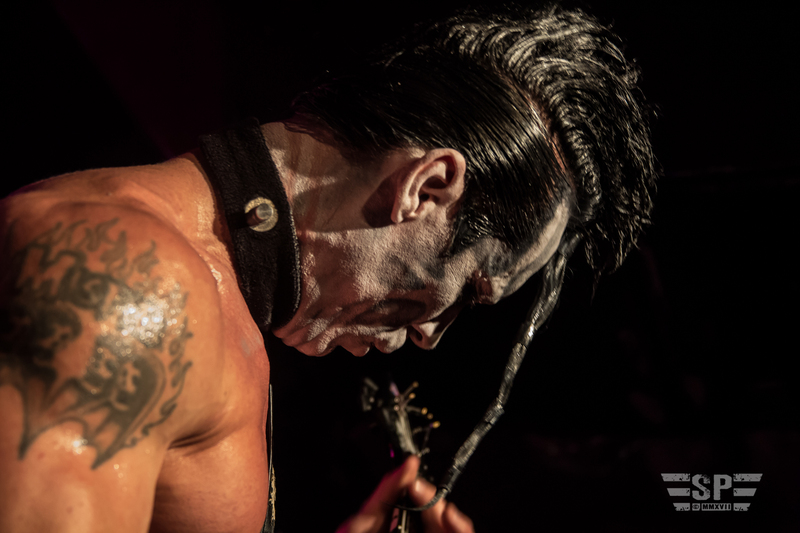 Resulting in nothing short of a solid performance by the entire band, however unfortunately finishing the night a few songs short due to technical difficulties in Doyle’s rig. 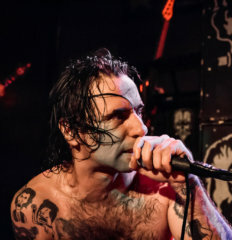 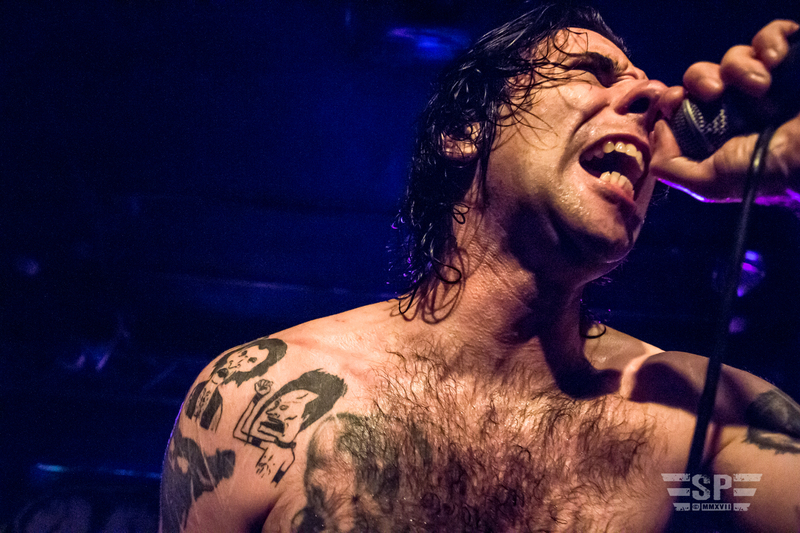 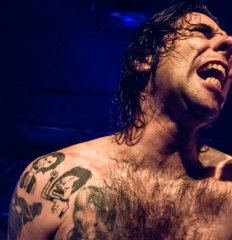 Despite the mishap, the crowd left Dingbatz more than satisfied by the nearly seven foot high hometown kid who was and still is more important than Jesus Christ himself to many a punk rocker from North Jersey, young or old. 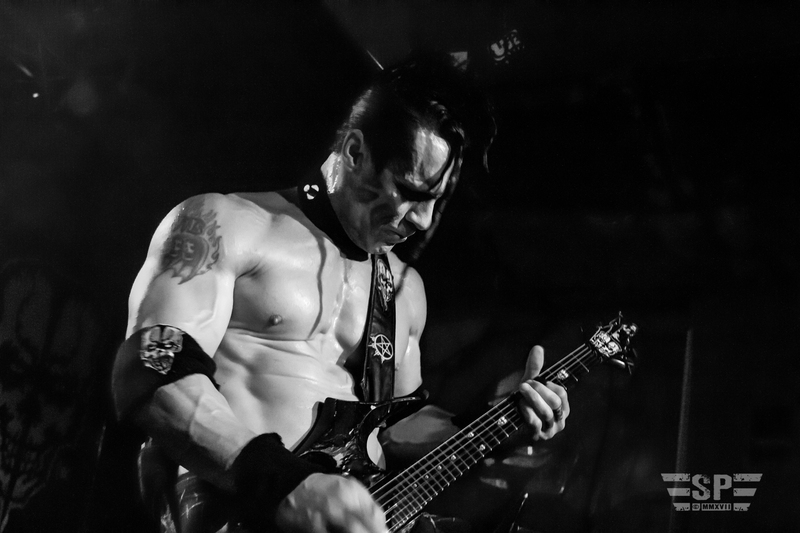 Being one of those fans who grew up in a land where the words of the Misfits are gospel, I graciously recognize Doyle for his own creativity rather than eternally scrutinizing him through that rose tinted, blurred lens of that iconic band of which he was a member once upon a time.